Oasis Storage Ormeau - With our help we can assist you in choosing the right size unit for your items. Our team have put their heads together to provide an in-depth series of tips of do's and don'ts to make the storing process easy, accessible and above all cheap! We have options to suit all budgets, come on in and inspect our brand new storage units: try before you buy! We are a family owned and operated business with our public storage facility just 2 minutes from exit 41 on the M1 Motorway. We continue to provide local residents and business owners with flexible storage options that are convenient, secure and always at a low price. Our new tenants love the fact that they can save money on their move by using our FREE MOVING IN SERVICE or the use of our MOVING VAN. (T's & C's apply). We offer so much more than other storage companies, all part of serving the community! Springwood, Loganholme, Beenleigh, Pimpama, Yatala, Jacobs Well, Windaroo, Coomera, Helensvale, and Hope Island. Storage Ormeau - No Lengthy Contracts! What sets us apart from the rest is that we offer fantastic discounts, and new tenants love the fact that they can save more money with our no 'long term' contracts. 1-month, 1 year or longer, you choose what suits your storage needs. Also, keep in mind that you can at any time lengthen your rental period, we like to keep things simple and easy to use! 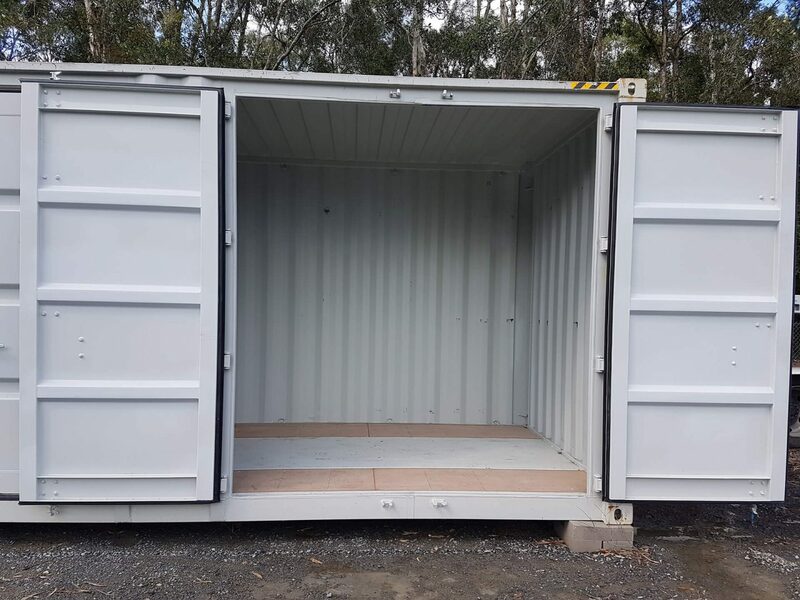 We encourage folks to pop on down and take a tour of our storage centre and inspect the units, come and see the hundreds of brand new storage units just delivered! The team at Oasis Storage Ormeau are committed to providing a friendly and professional service to our valued clients. 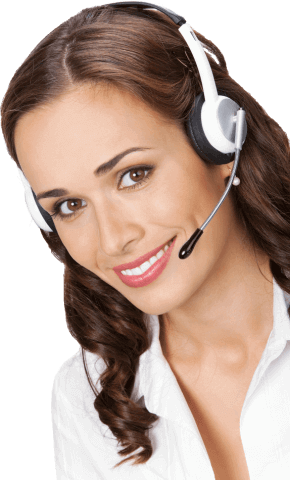 Also, on-site managers are available (during business hours) to assist you with any issues you may have. 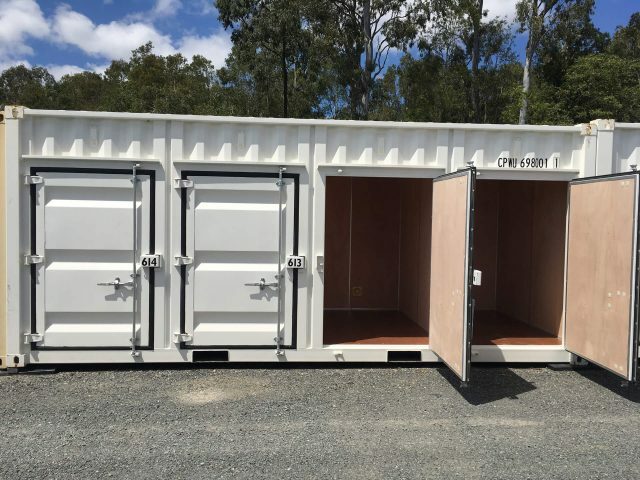 Easy access, drive up to your unit, load/unload and go! Feel free to call or drop by with all your storage related questions. Our friendly staff truly care about you and your possessions.